· Gregg’s recent column on James Blackmon Jr.
· Is Crean the right for Indiana? 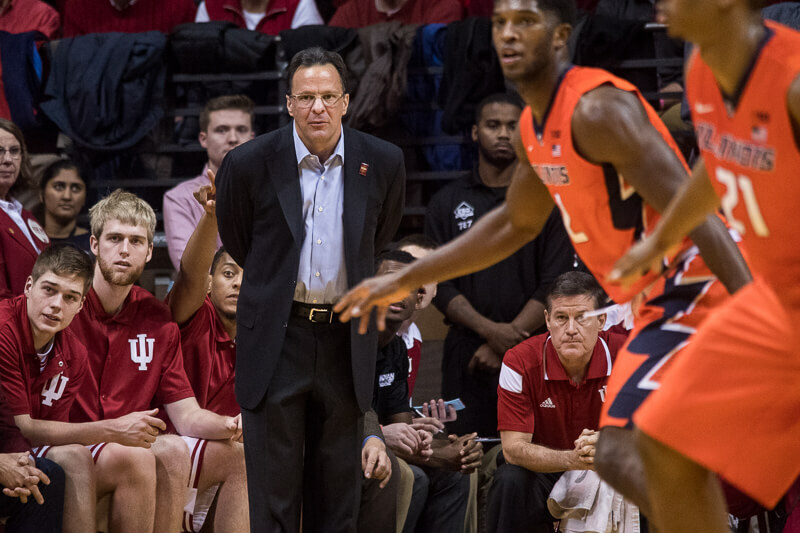 Is Indiana the right fit for Crean? PS just beat Minny in a dogfight 52-50. What are the odds we hold Rutgers to 50 tomorrow? How is that going to work? We don’t have enough scholarships if they stay? Forced transfers?